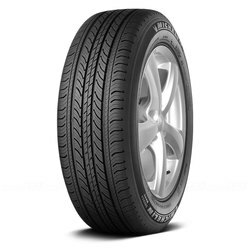 The Michelin Energy MXV4 S8 is a Performance Touring All Season tire, built to emphasize a smooth, quiet ride, all-season traction, and fuel efficiency. 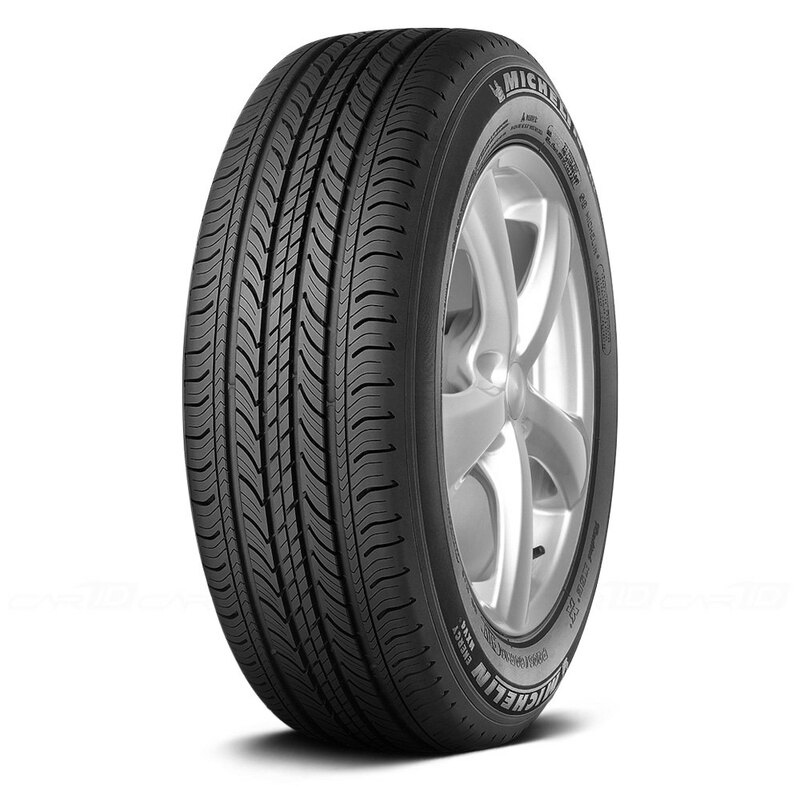 <p>Michelin's unique technology allows this tire to be everything you desire at once: Safe, comfortable, and efficient. <p>With MaxTouch Construction that maximizes tire-road contact for better acceleration, braking, and cornering, as well as longer tread life. <p>MICHELIN Comfort Control Technology uses a computer-optimized design for reduced road noise and better comfort. 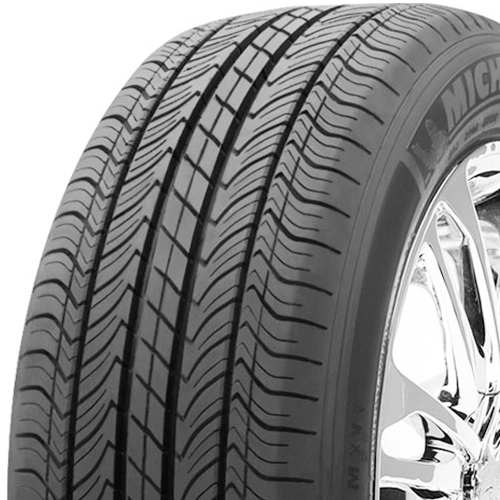 <p>Michelin Energy MXV4 S8 has a unique tread design with many biting edges provides grip all year long.